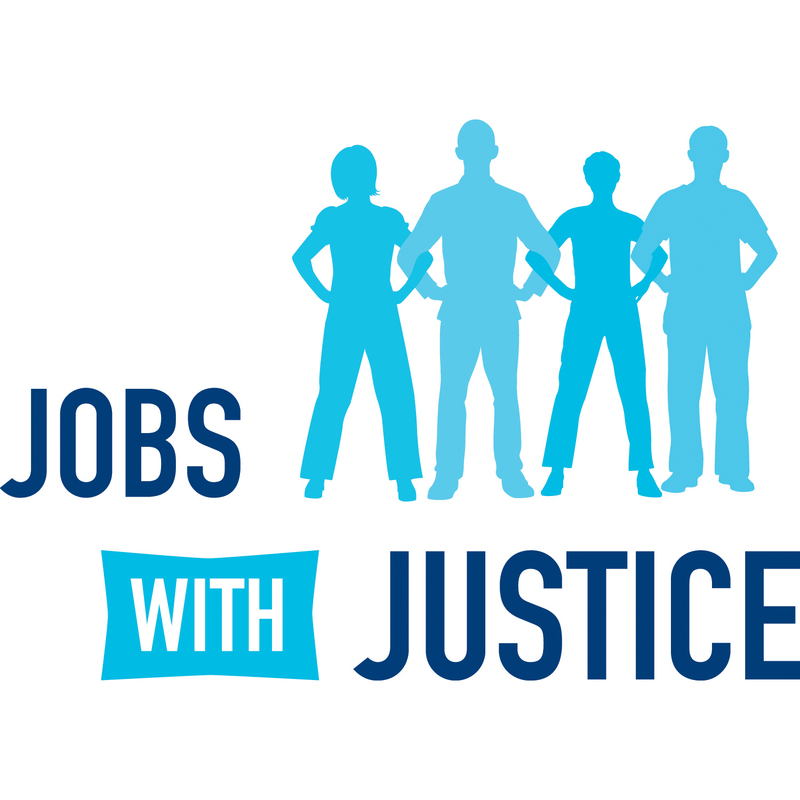 At Jobs With Justice, we are leading the fight for workers’ rights and an economy that benefits everyone. By bringing together labor, community, student, and faith voices at the national and local levels, we are creating innovative solutions to the problems workers face today. Leading the Debt-Free Future campaign, Jobs With Justice is working to make college more affordable, reign in student lenders and for-profits through stronger regulations, and win debt relief for all working families by combining innovative communications strategies and solid research and policy advocacy with grassroots action and mobilization.